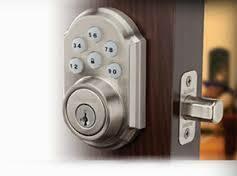 Are You Comfortable Using Intelligent Deadbolts? 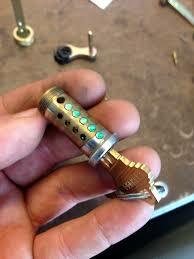 If it’s almost time to replace locks, the idea of getting smart ones is most likely intriguing. There is no doubt that intelligent locks have already left their infant phase and have been tested and used for several years. 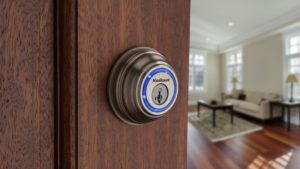 Trusted brands, like August, Schlage, Kwikset, Yale and ASSA ABLOY – just to name a few – offer a variety of keyless solutions for both residential and commercial applications. And who can deny the convenience of smart locks? You touch and unlock. Letting in your kid or the plumber can often be done remotely. Not to mention how many key related problems you leave behind – lost keys, broken keys, keys stuck in the lock… But are you ready to use smart locks? 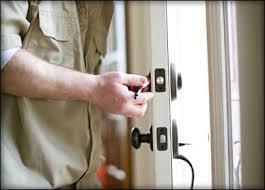 Are you comfortable using intelligent deadbolts? What will you do if your house keys get lost? Most people would simply replace them. Is this the prudent thing to do? 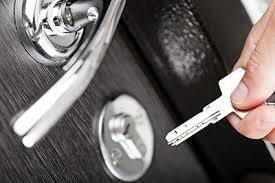 The bad news is that many people fail to understand the real purposes of several locksmith services. They have the key replaced instead of changing it. There are reasons for doing one thing and different reasons for doing the other.